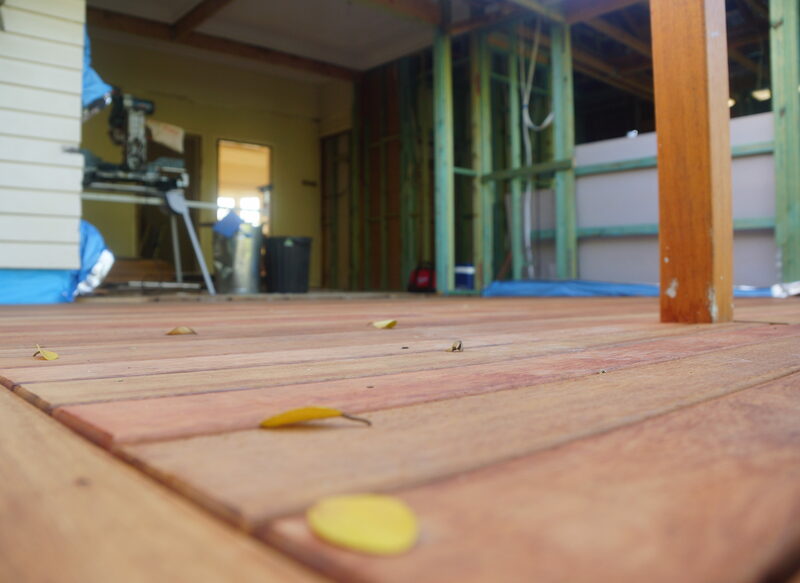 When carrying out renovation work on a Queenslander or post-war home in Brisbane, it is important to relevel your house before any renovation work begins. House releveling is quite straightforward and can generally be completed within one to two days. As part of the releveling process, ACM Constructions will conduct an initial assessment of your foundations. This ensures that your existing stumps are up to the challenge of a new renovation or extension. 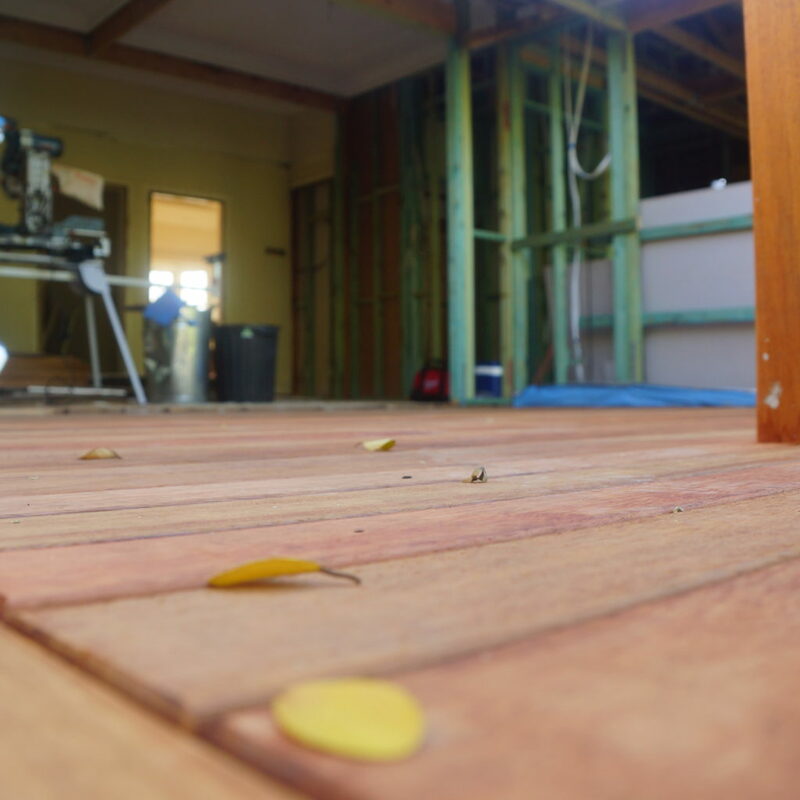 Re-leveling your home in Brisbane provides a level platform so that all following works can be completed to the highest possible standard. 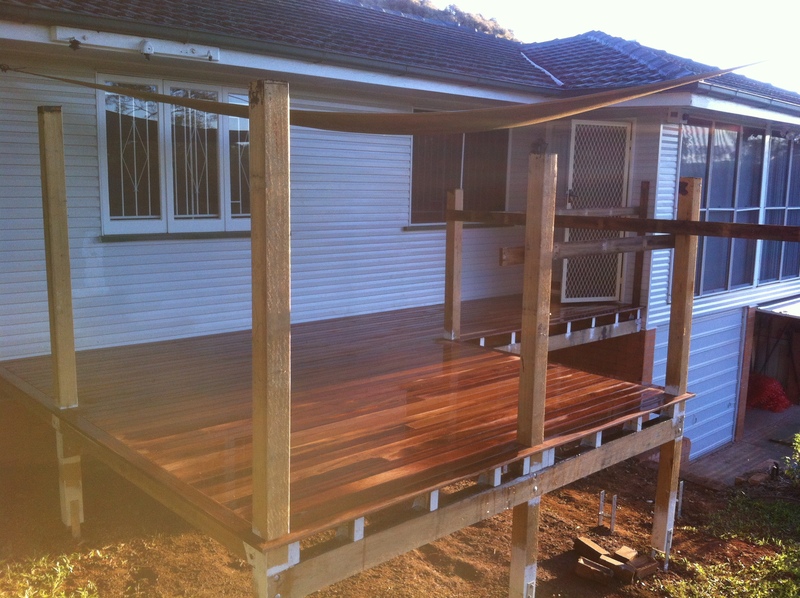 Re-leveling also ensures that any extension work will tie in correctly with your existing home. Many of Brisbane’s older homes are constructed on stumps. This traditional construction method differs from the southern cities due to our QLD climate. It allows ventilation in the summer and a place for water to run during a deluge of rain. However, as a result, weight can be disproportionately distributed depending on the construction and style of the house and the position of the stumps. This combination along with the dry winters and wet summers can cause the stumps to move. 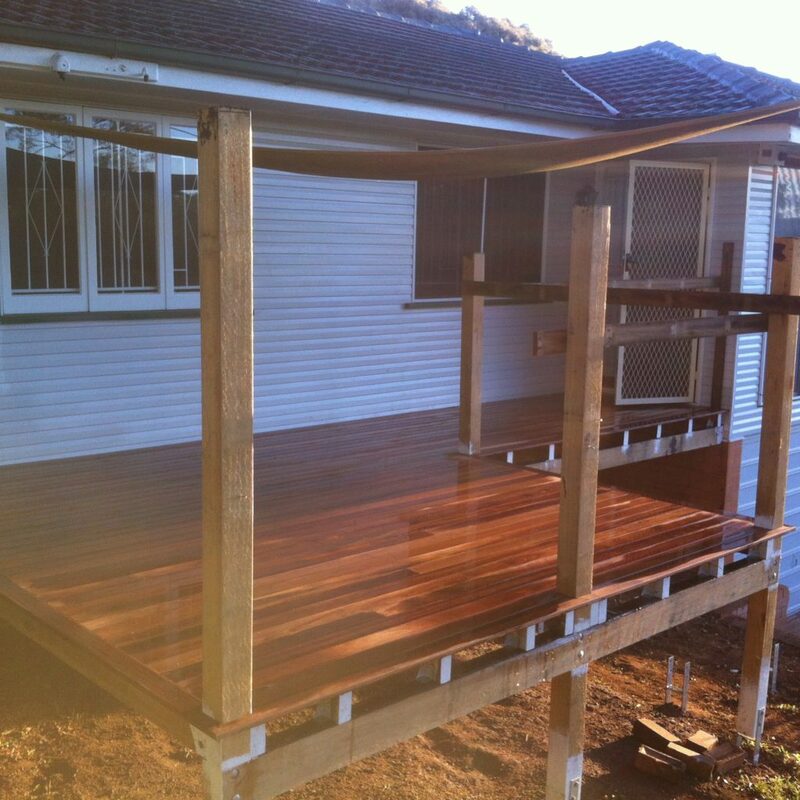 In Brisbane, maintenance of stumps is particularly important prior to any renovation works.